Polyraw Enterprises leading manufacturer and supplier of LDPE Off Grade Granules in the industry, these LDPE Off Grade Granules are manufactured by using high grade of material. 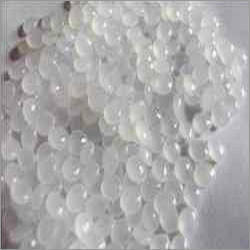 LDPE Off Grade Granules offered by us are available in various range keeping in mind requirements of our estimated clients. 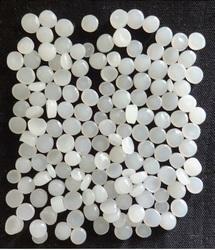 Our offered range of HDPE Off Grade Granules is widely used for various purposes. 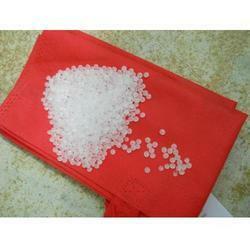 These HDPE Off Grade Granules are manufactured using by high quality of material. We use superior quality toner and plastic material and latest technology to produce these reprocessed granules. 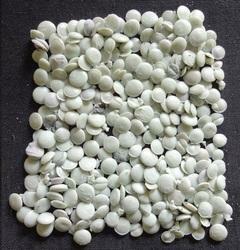 Our offered HDPE Off Grade Granules is appropriated by our clients. We are offering LLDPE Off Grade Granules to our estimated clients, these LLDPE Off Grade Granules are available in various range with comprehensive feature. Off Grade Granules offered by us are highly rated by industry experts. Keeping in mind requirements or our client these LLDPE Off Grade Granules are available at very reasonable price. We have carved a distinguished position in the industry for the manufacturing and supplying of a wide range of LDNHP Off Grade. Furthermore, we offer our range in different specifications, which can be customized as per the requirement of our clients. Our range is extensively applicable in different culinary and industrial applications. Looking for Off Grade Granules ?